In folk medicine, rosemary has been associated for centuries with having a good memory. But is it worth investigating…. This story published on BBC highlights some research by Dr Chris Van Tulleken. It turns out that he uncovered some very interesting facts about the herb and that in the end the folk wisdom regarding rosemary may just be true indeed! Rosemary has been linked to memory for hundreds of years. Ophelia in Hamlet says to her brother Laertes: “There’s rosemary, that’s for remembrance.” But that’s no kind of basis for a study. 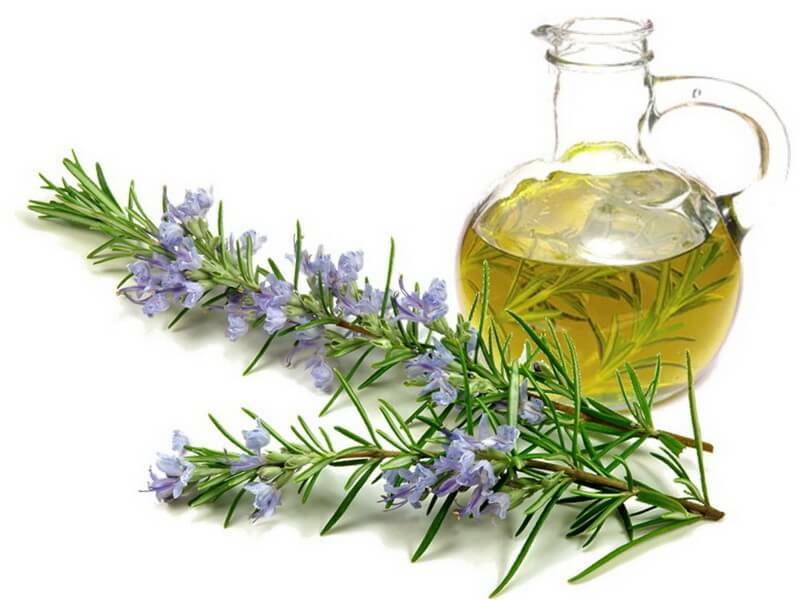 It turns out that there are compounds in rosemary oil that may be responsible for changes in memory performance. One of them is called 1,8-cineole – as well as smelling wonderful (if you like that sort of thing) it may act in the same way as the drugs licensed to treat dementia, causing an increase in a neurotransmitter called acetylcholine. These compounds do this by preventing the breakdown of the neurotransmitter by an enzyme. And this is highly plausible – inhalation is one of the best ways of getting drugs into the brain. When you eat a drug it may be broken down in the liver which processes everything absorbed by the gut, but with inhalation small molecules can pass into the bloodstream and from there to the brain without being broken down by the liver. As further confirmation Mark and his team analysed blood samples and found traces of the chemicals in rosemary oil in the blood.